A joint team of Bolivian and Belgian underwater archaeologists diving in Lake Titicaca have discovered a trove of 1500 year old remains, it was announced yesterday. 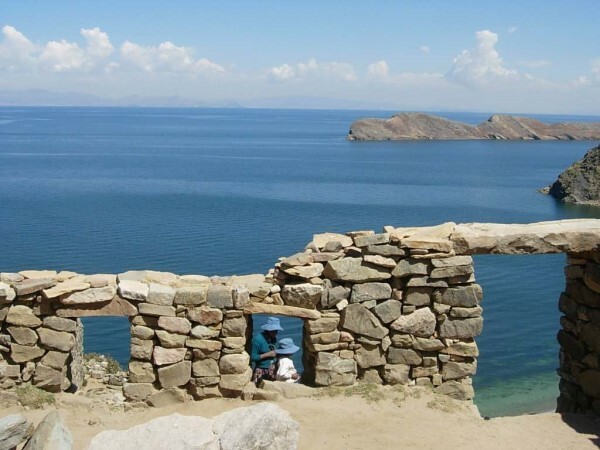 Diving in the area around the beautiful Isla del Sol, on the Bolivian side of Lake Titicaca, the archaeologists recovered over 30 gold fragments, which may have been lost or deposited as ritual objects, together with many hundreds of ceramic and stone objects such as urns, incense containers and animal figures. 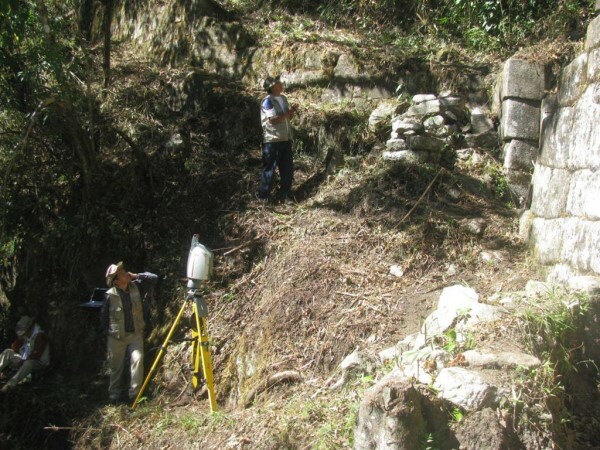 Meanwhile, further north in the Andes, a team of Polish-Peruvian archaeologists have unearthed an astronomically-aligned building in a previously unexcavated site on the slopes of Huayna Picchu in the Machu Picchu National Park. The building, which they have christened el Mirador (the vantage point) is aligned east-west, in contrast to almost all the Machu Picchu buildings, which are aligned north-south. Using the latest in 3D-imaging technology, the team have been able to make a detailed model of the complex, and believe that it was used as a dedicated astronomical observatory to plot the movements of stars and planets against the Yanantin mountain peaks, making it only the second such site to be excavated at Machu Picchu, one of the most important sites in the history of South America. And in Brazil, which after decades of being ignored, is becoming the focus of more and more archaeological attention, a new exhibit in Brasilia is dedicated to raising awareness of the country’s prehistoric past. 100 objects from the Serra da Capivara National Park in Piaui are being shown in the capital, including cave paintings and ceramic art which some people estimate date back as far as 30,000 year ago – long before the traditional history of South America has prehistoric peoples crossing the Bering Straits into the Americas at all. The remote area of the Serra da Capivara (Salvador is the nearest big city) has been declared a World Heritage Site for the richness of its cave art but only receives around 20,000 visitors a year – if you’d like to make it 20,001 then just let us know!